1. Widely Used In Food, beverage, pickles, tobacco, medicine, cosmetics, agricultural products and other industries. 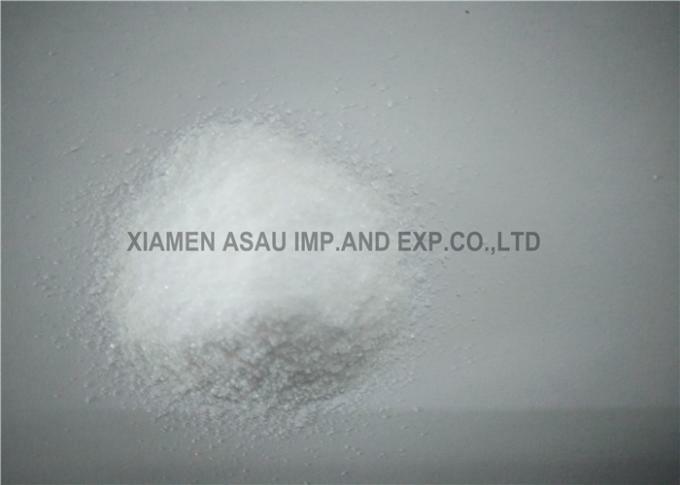 It is also used in the preparation of antiseptic, anti-mildew agent, insecticide and synthetic rubber industry. Inhibitors of mold and yeast. Food anti-mildew agent. Dry oil degenerative agents. Fungicide. 2. 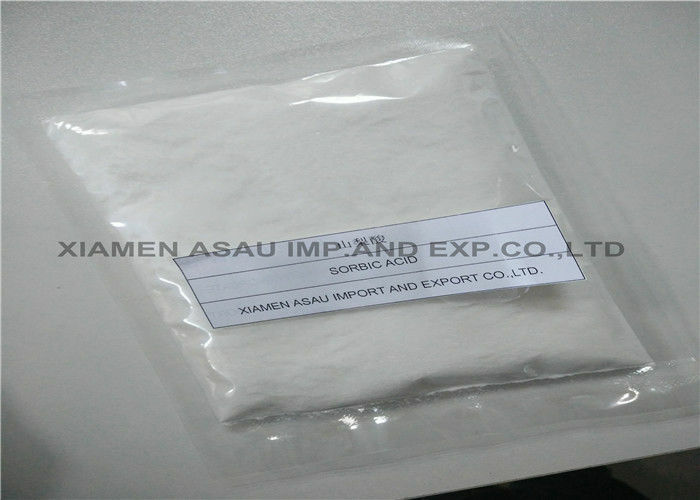 Sorbic acid and potassium sorbate are currently the most widely used preservative in the world, has high antibacterial properties, inhibit the growth of mold, and by inhibiting microbial dehydrogenation enzyme system in the body, to inhibit the growth of microbes and anti-corrosion effect, to mold, yeast and many aerobic bacteria have inhibition, but for anaerobic spore forming bacteria and lactobacillus acidophilus almost null and void. 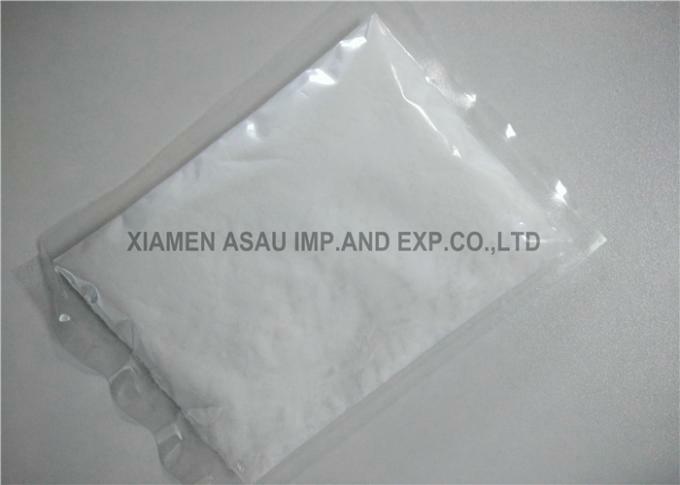 It is widely used in the antisepsis of cheese, yogurt and other kinds of cheese products, bread and pastry products, beverages, fruit juice, jam, pickles and fish products.No more than 2g/kg should be used for plastic drum of concentrated fruit and vegetable juice; In soy sauce, vinegar, jam, hydrogenated vegetable oil, soft sugar, dried fish products, instant soy products, pastry filling, bread, cake and moon cake, the maximum use of 1.0 g/kg; The maximum use of wine and fruit wine is 0.8g/kg; In collagen casings, low-salt pickles, sauces, preserves, fruit juices (taste), and jelly, the maximum amount is 0.5 g/kg; The maximum use of fruit and vegetable products is 0.2g/kg; In the food industry, it can be used in meat, fish, eggs and poultry products.